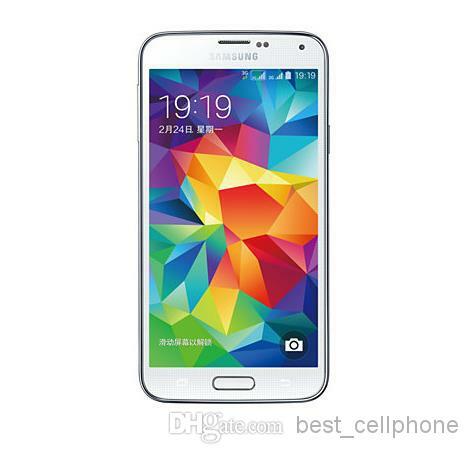 Smartphones have truly become the best devices for undertaking several activities. 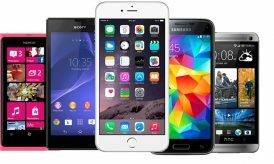 Whether it’s finding information on a specific subject or playing games, smartphones have dominated every sphere of life. Today, people have started using smartphones for monitoring their cars as well. 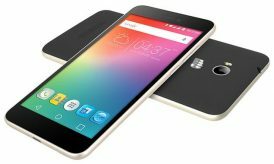 This blog of mine features five amazing mobile applications that allow you to control specific functions of your car. 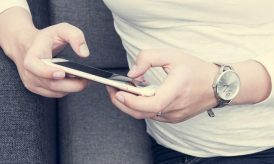 So, without keeping you waiting any longer, let me introduce you to these 5 mobile apps that are custom-made for controlling car functions. Driving is something that requires all of your attention. With the support of a good mobile app, you can easily boost your driving and reach the desired destination in a fuzz free manner. Android’s MapFactor is a brilliant mobile application that allows you to save the required maps onto your device or on a particular memory card. With such maps, you don’t require any internet connection to get direction between different places. MapFactor application is available on Google Play store and can be downloaded from there, absolutely free of cost. Affordably priced at $0.99, Honk allows you to avoid the hassles of preserving those pesky parking tickets. 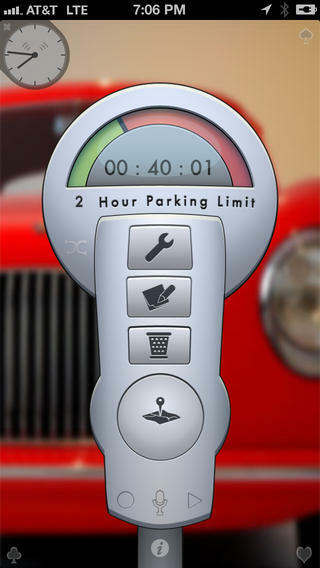 An easy to use interface allows you to set an alarm based on the amount of time you’ve paid to park your car. Once you set a time, a countdown timer is displayed on the app’s icon badge, allowing you to view the amount of time left. Once the countdown begins to run down, this mobile app will alert you that it’s time to head back to your car. Nissan, one of the leading car manufacturing companies has made plans to release the Leaf- the very first mass-produced all-electric car along with the introduction of an iPhone application. 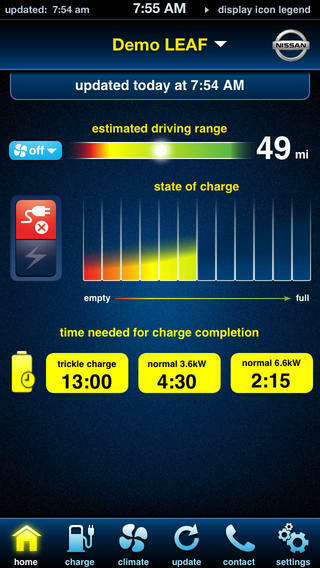 This mobile app will allow the Leaf car owners to remotely view the battery life left on their car in addition to the total amount of time and money required for recharging the same. Moreover, the Leaf car owners will also be able to remotely detect the internal temperature of their car. They’ll also be able to turn on heat or air-conditioning within the car premises. This is yet another iPhone app customized for car drivers. Available free of cost on the Apple Store, Coloumb’s ChargePoint app lets you find the nearest electric vehicle charging station. In addition to this, it also tells you if it’s available or currently in use by a different car driver. 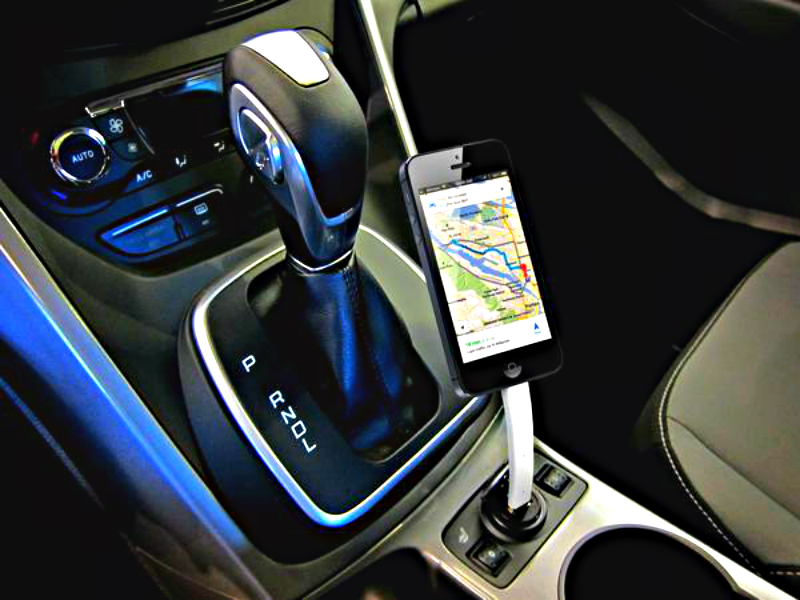 Once you reach a specific car charging station, this iPhone app also enables you to start, stop and monitor a charging session all by yourself. The elderly people often tend to forget where they have parked their car. Fortunately, Apple has introduced a handy app for such people. The application is called iFind My Car. 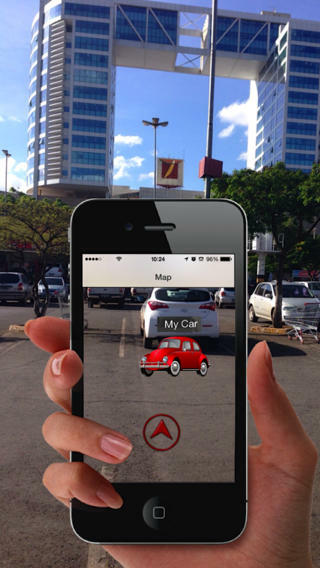 You simply have to launch the application and tap the “Pin Car” button to record the current location of your car. iFind My Car app uses iPhone’s built-in GPS to store this location and when you’re ready to return to your car, you simply have to launch the app again followed by hitting the “Walk Me” button. Once the app detects your car, your iPhone will vibrate and you’ll be able to track your car easily. Mobile apps can turn to be effective tools in undertaking a variety of tasks. I hope the ones mentioned above would’ve have definitely sound interesting to you. So, go ahead and download these applications in your smartphone to boost your driving experience by huge bounds and leaps. Please don’t forget to drop in your views/opinions on the above post, using the comments box below. Next story CakePHP Development – The better new face!